Total of 3 lots sold together. Seller will divide. 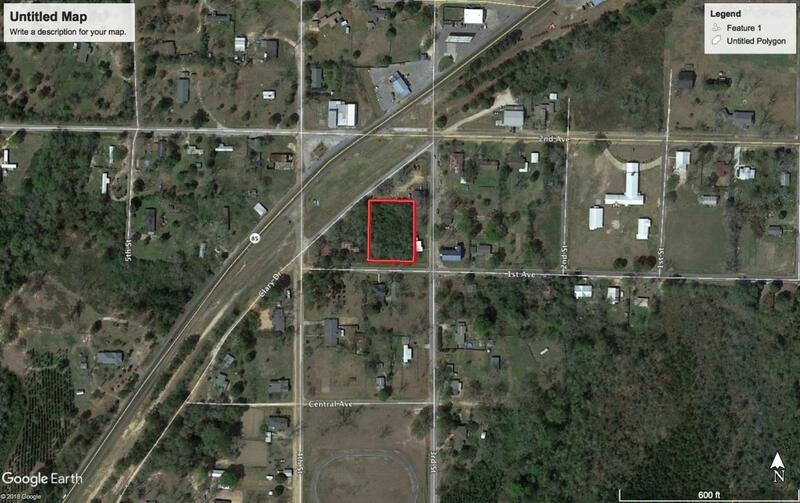 Great home site in Laurel Hill!